South Brisbane is a city located in Queensland and his population is 60,000 inhabitants. On this page you can consult informations about distances and roadmaps from South Brisbane to major cities and places in Australia. 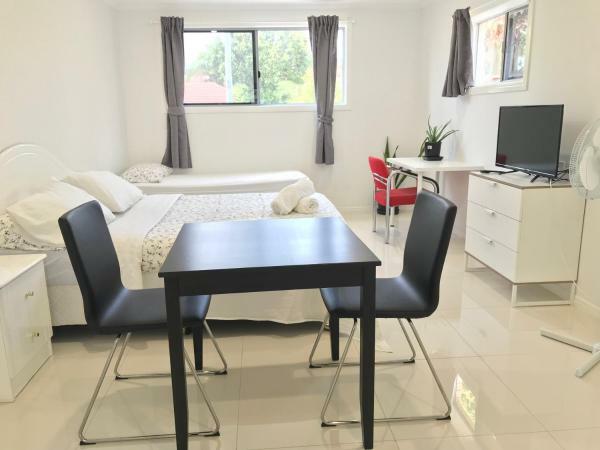 Offering free parking, laundry and WiFi, Sunnybank Holiday Sanctuary is positioned in the lively heart of the Brisbane China Town shopping and restaurant precinct. Altandi teain station is just 1 km from the property. This hotel is 11.79 km from city center. 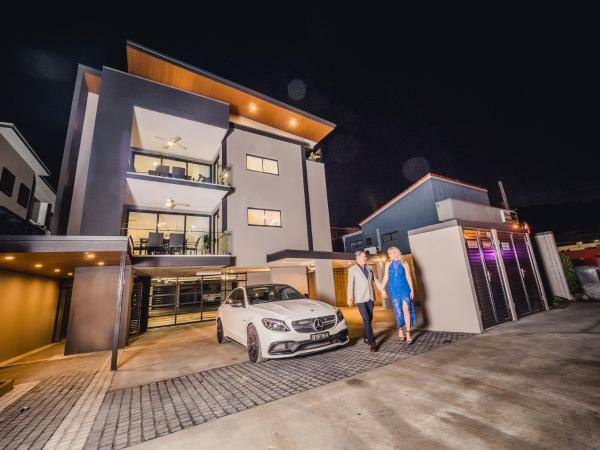 The new Quest Eight Mile Plains offers accommodation for business or leisure travellers in Brisbane. 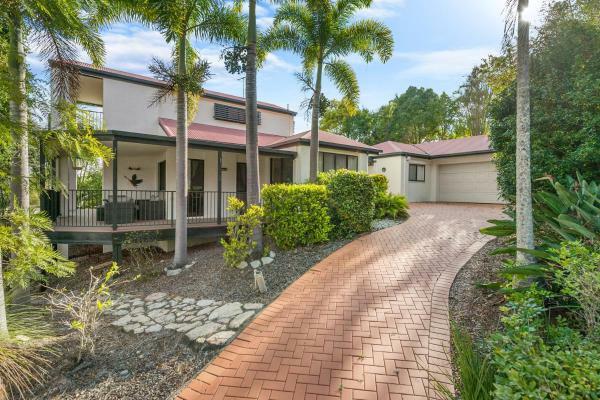 The property is set in the heart of the Brisbane Technology Park, 15 minutes' from Brisbane CBD and 29km to Brisbane Airport. This hotel is 12.91 km from city center. 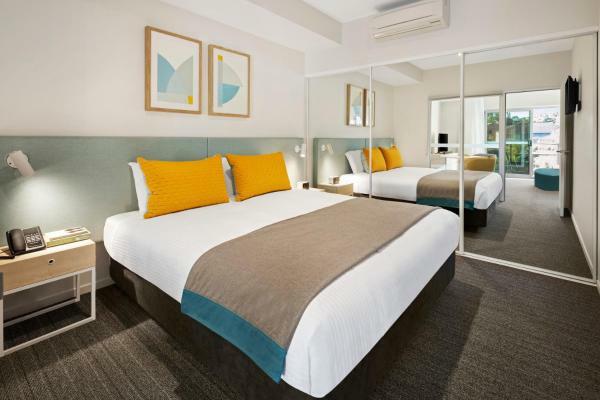 Best Western Sunnybank Star Motel is located in South Brisbane, 8 minutes' drive from Westfield Garden City and a 30-minute drive from the Gold Coast Theme Parks. It offers free WiFi, an outdoor pool and free covered parking. This hotel is 12.46 km from city center. 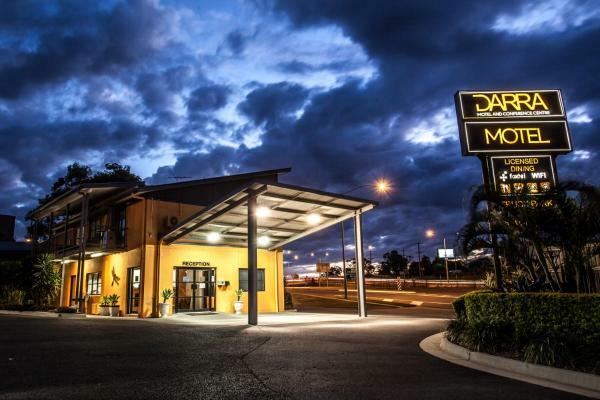 Featuring an outdoor pool, a BBQ area and a restaurant, Darra Motel is located in Darra, a light industrial and business district of Brisbane. It offers rooms with a flat-screen TV and free cable channels. Guests enjoy limited free Wi-Fi per day. This hotel is 12.25 km from city center. 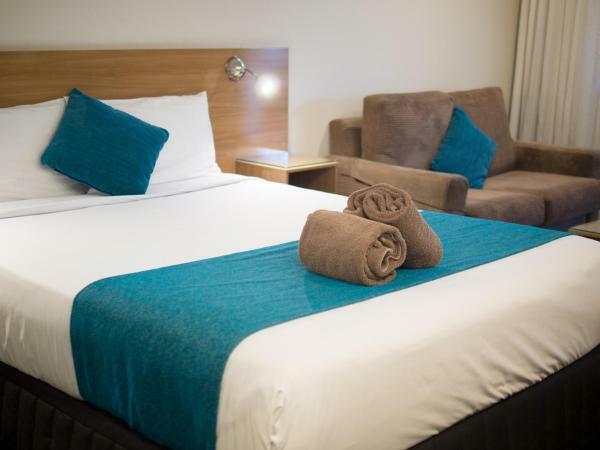 Just across the street from Sunnybank Plaza with over 130 stores, Sunnybank Hotel Brisbane offers simple motel accommodation featuring an on-site bottle shop and a bistro. The hotel offers a children's playground and karaoke facilities. This hotel is 10.96 km from city center. Centenary Motor Inn in Brisbane provides accommodation with an outdoor swimming pool, a garden and a bar. With free WiFi, this 3-star hotel offers a 24-hour front desk. This hotel is 11.14 km from city center. Ideally located for sightseeing, Brisbane Holiday Village is a 15-minute drive from central Brisbane. This hotel is 12.19 km from city center. 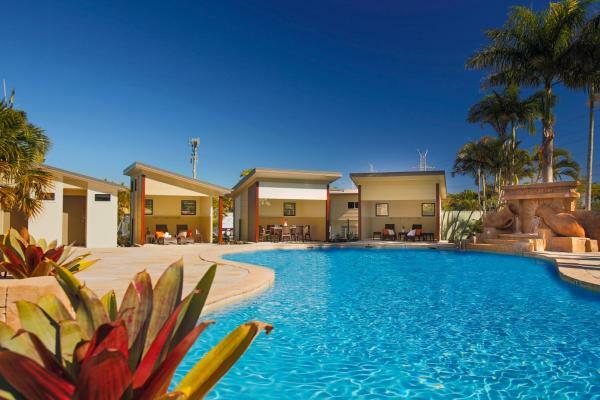 Boasting an outdoor swimming pool, Oxley Motor Inn in Brisbane is situated 11 km from Boggo Road Gaol. With free WiFi, this 3-star motel offers a 24-hour front desk. The property has a restaurant and The Gabba - Brisbane Cricket Ground is 13 km away. This hotel is 10.59 km from city center. 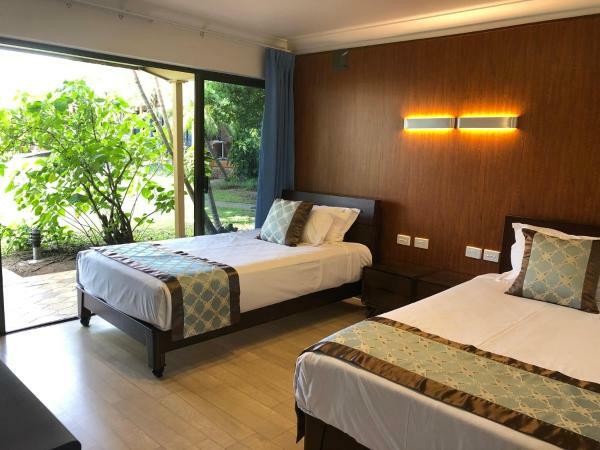 Located opposite the popular Garden City Shopping Mall, this quiet hotel offers free parking, a 24-hour reception and a courtyard with outdoor seating. It offers air-conditioned rooms with flat-screen cable TV. This hotel is 11.55 km from city center. 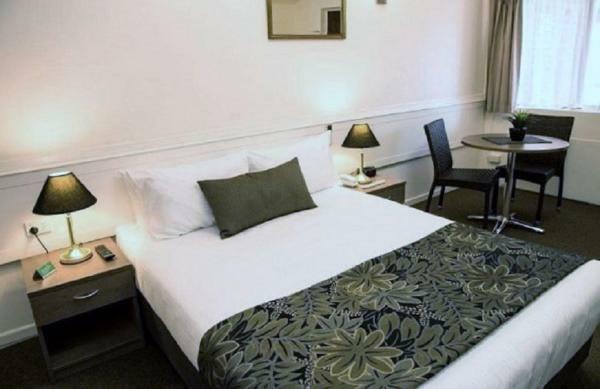 Located in Brisbane, Queensland region, Garden City Motor Inn is situated 11 km from Boggo Road Gaol. 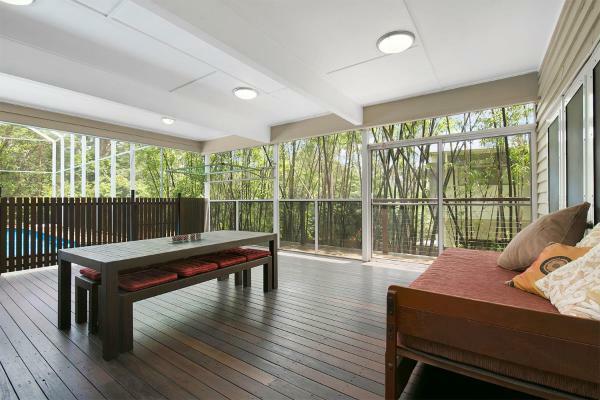 12 km from The Gabba - Brisbane Cricket Ground, the property is also 13 km away from South Bank Parklands. Free WiFi is included. This hotel is 11.06 km from city center. Set on 10 acres of lovely gardens, Comfort Inn and Suites Robertson Gardens offers an outdoor pool and an onsite bar/restaurant. Guests enjoy free WiFi and rooms with a satellite TV, microwave and fridge. This hotel is 9.44 km from city center. 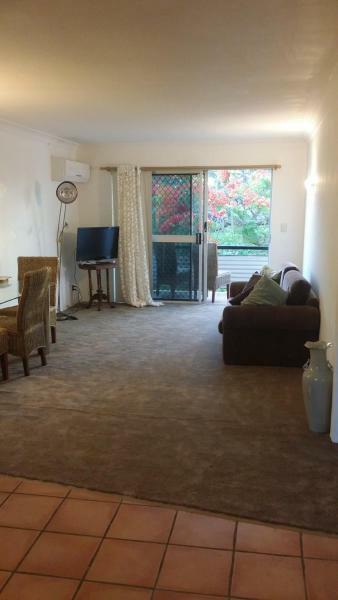 Situated 9 km from Boggo Road Gaol, Parkside on Marshall is located in Rocklea of Brisbane. Guests staying at this holiday home have access to free WiFi. This hotel is 8.47 km from city center. Budget Accommodations Salisbury offers free WiFi, laundry facilities and access to a shared lounge room. The guest house is a 2-minute walk from Salisbury Train Station and 6-minute drive from Queen Elizabeth II Jubilee Hospital. This hotel is 8.27 km from city center. Rosewall comfort is located 10 minutes' drive by car from Brisbane city centre. Free private parking is available on site. Free WiFi is provided. You will find a shared kitchen and 2 shared lounge rooms at the property. This hotel is 9.62 km from city center. 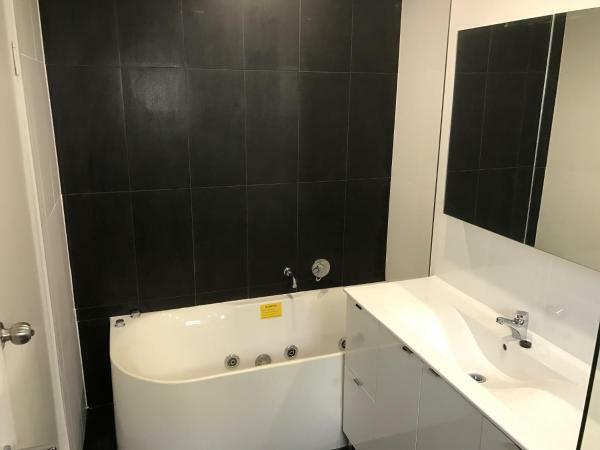 Located 12 km from Boggo Road Gaol, 12 km from Story Bridge and 13 km from The Gabba - Brisbane Cricket Ground, Luxury Home close to Sleemans, QE2 Hospital & Griffith Uni offers accommodation set in Brisbane. It provides free WiFi and a garden. This hotel is 10.42 km from city center. 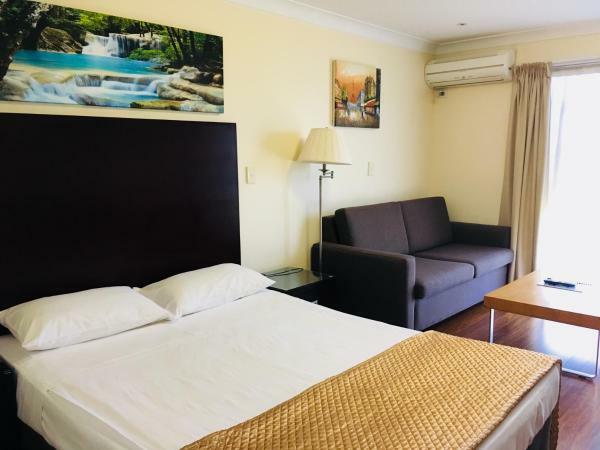 Just 20 minutes’ drive from the centre of Brisbane, Mt Ommaney Hotel Apartments features an outdoor swimming pool, tennis court and à la carte restaurant. Free Wi-Fi is included. This hotel is 10.85 km from city center. Set in Brisbane, Salisbury Hotel Motel offers a garden. This 3-star hotel offers a bar. The restaurant serves Australian cuisine. At the hotel, each room is equipped with a desk, a flat-screen TV and a private bathroom. This hotel is 7.51 km from city center. Featuring a spa bath, Graceland! 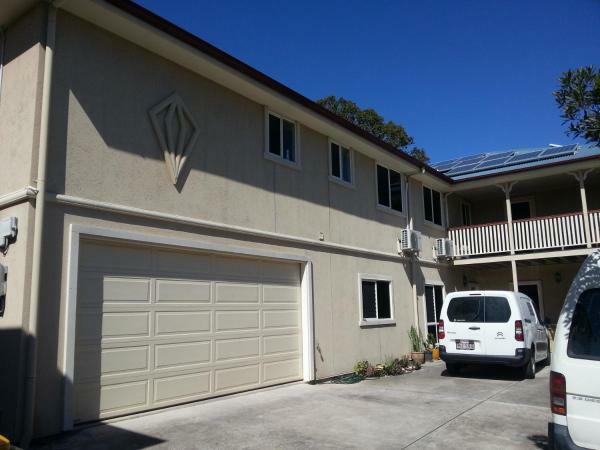 3 Bed/2 Bath/2 Car House in Mt Ommaney is located in Mount Ommaney. It features mountain views and free WiFi. This hotel is 11.01 km from city center. This motel offers boutique-style accommodation with free parking and free cable TV. 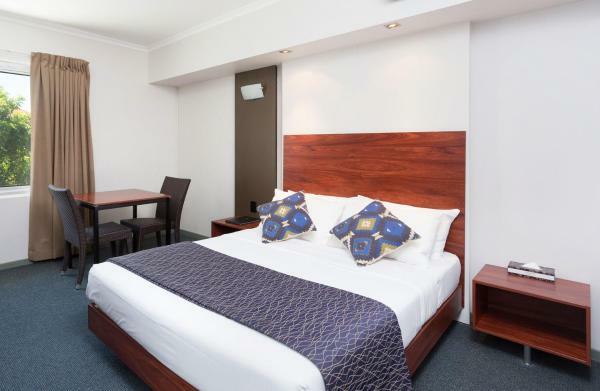 Rocklea International Motel is situated 10 km from Brisbane’s South Bank. The Gabba Cricket Ground is a 12-minute drive away. This hotel is 7.08 km from city center. 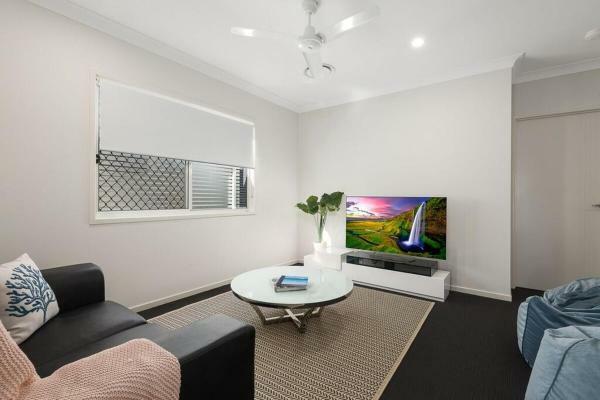 Set within 8 km of Boggo Road Gaol in Brisbane, Brisbane Central - Springwood Street Mount Gravatt offers accommodation with a flat-screen TV. All the air-conditioned units have a kitchen with a dishwasher, an oven and dining area. This hotel is 8.44 km from city center. 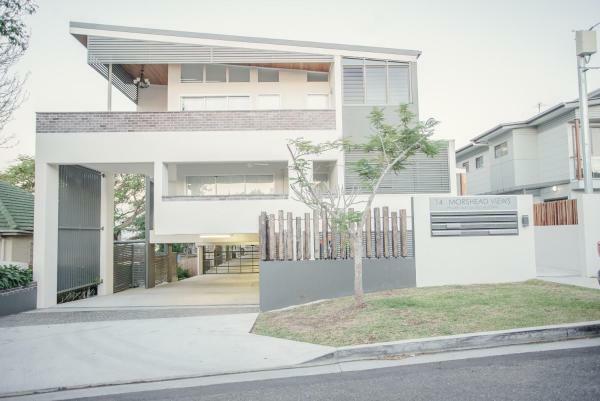 Situated within 5 km of Boggo Road Gaol and 6 km of The Gabba - Brisbane Cricket Ground in Brisbane, Morshead Views provides accommodation with free WiFi and flat-screen TV. This hotel is 5.98 km from city center. 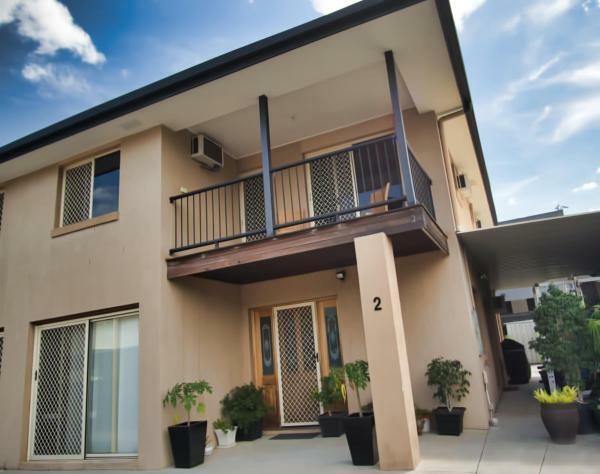 Located in Brisbane, 7 km from Gabba Brisbane Cricket Ground, Mt Gravatt East Guesthouse is a 4-star bed and breakfast that has barbecue facilities and a garden. Among the various facilities are a terrace and a shared lounge. Free WiFi is offered. This hotel is 8.02 km from city center. 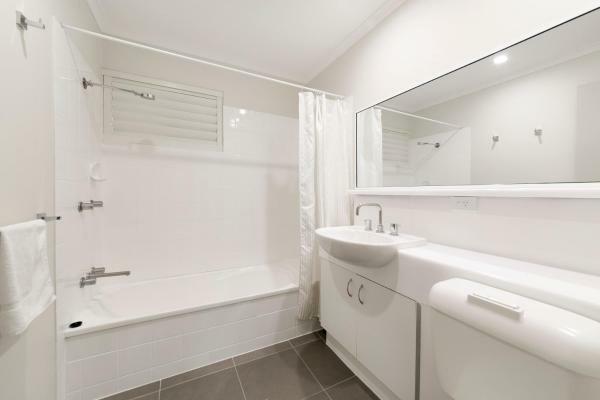 Located 9 km from Boggo Road Gaol, 10 km from University of Queensland - St Lucia and 10 km from The Gabba - Brisbane Cricket Ground, Spacious apartment with generous entertaining offers accommodation set in Brisbane. This hotel is 6.84 km from city center. 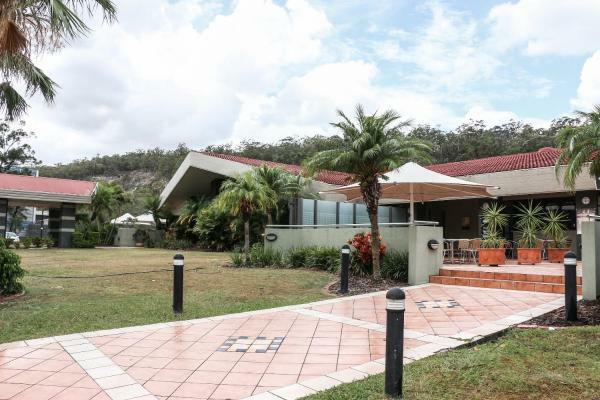 Featuring pool views, Koala Country, City Retreat features accommodation with an outdoor swimming pool and a terrace, around 9 km from University of Queensland - St Lucia. The property, housed in a building dating from 1970, offers free WiFi. This hotel is 7.91 km from city center. 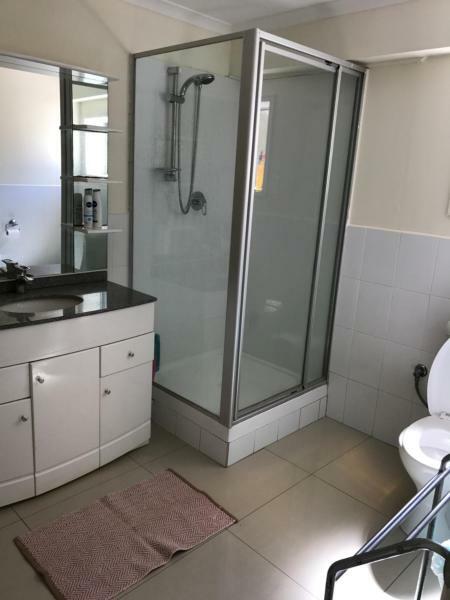 Situated 3.6 km from Boggo Road Gaol and 5 km from The Gabba - Brisbane Cricket Ground in Brisbane, Annerley central- walk to everything, home from home offers accommodation with a kitchen. This hotel is 4.62 km from city center.